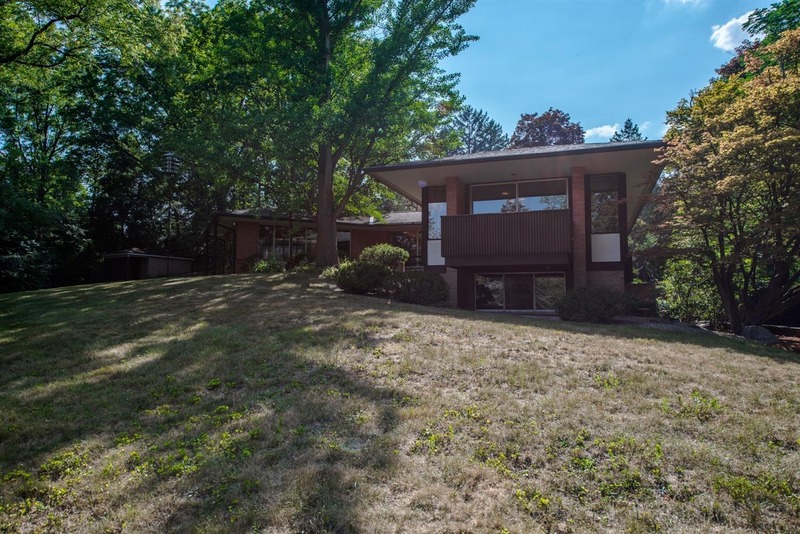 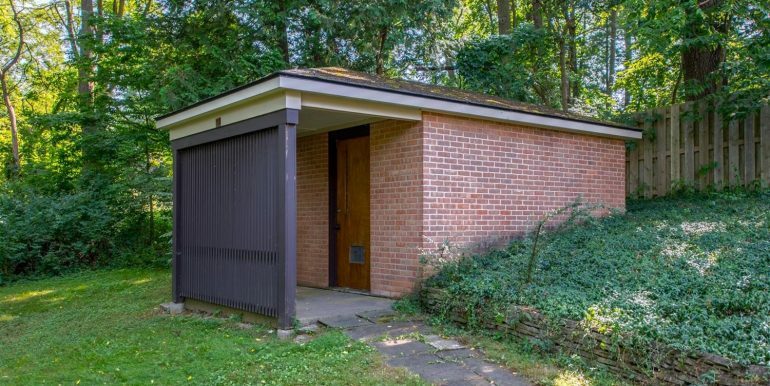 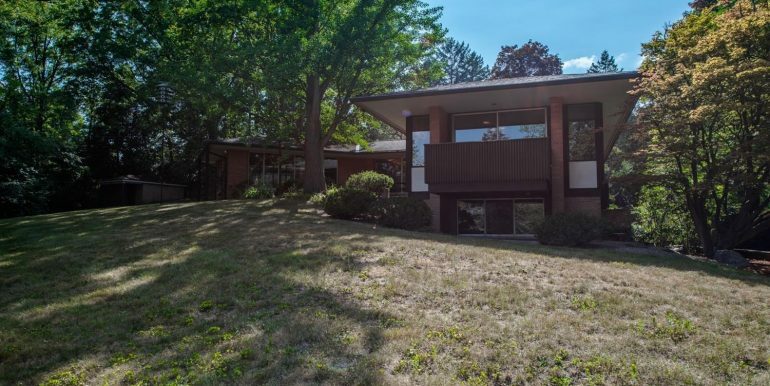 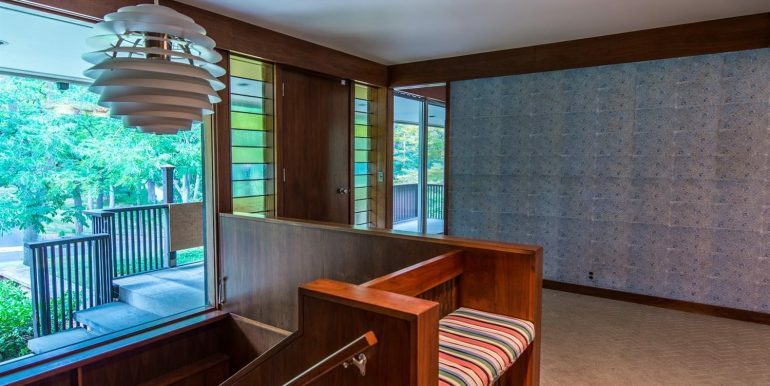 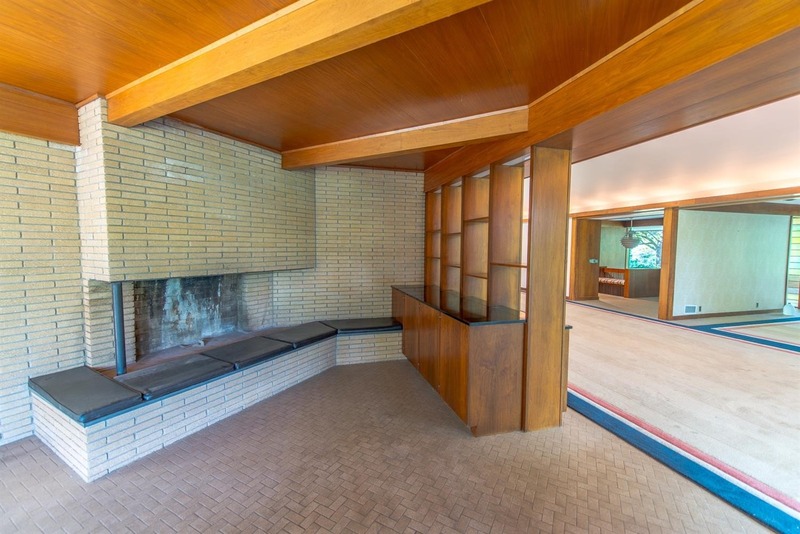 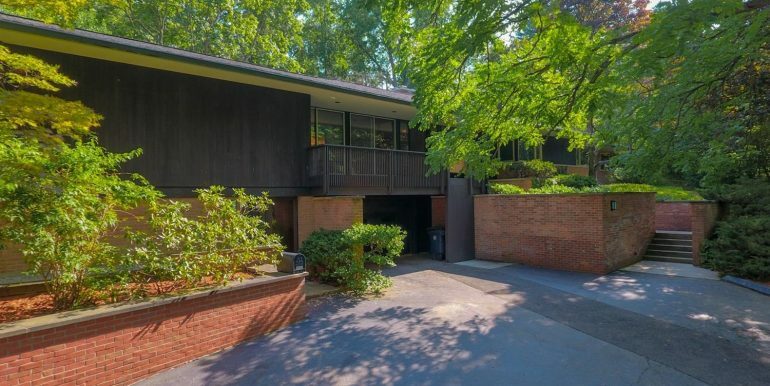 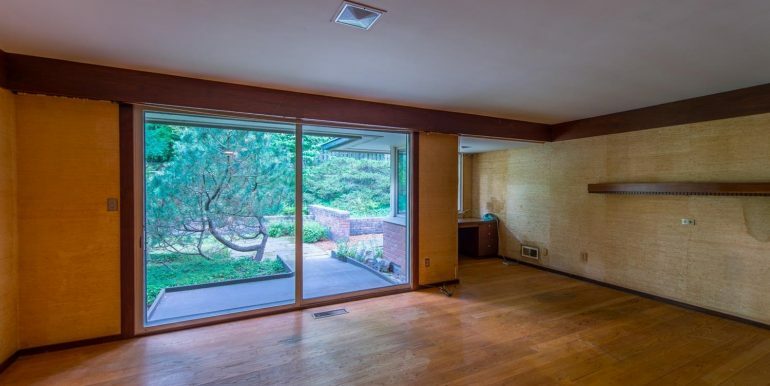 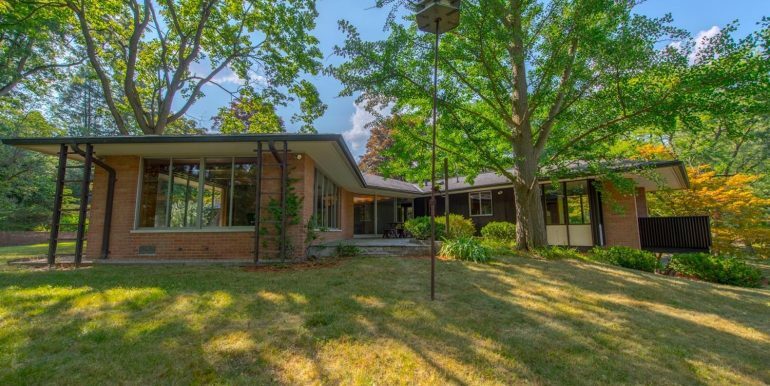 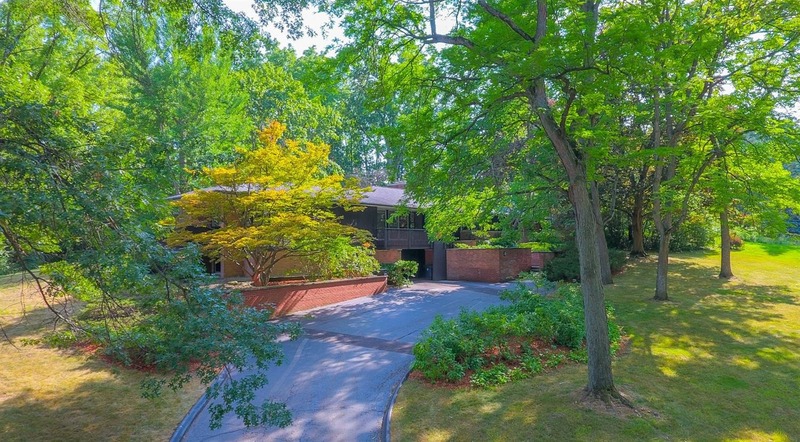 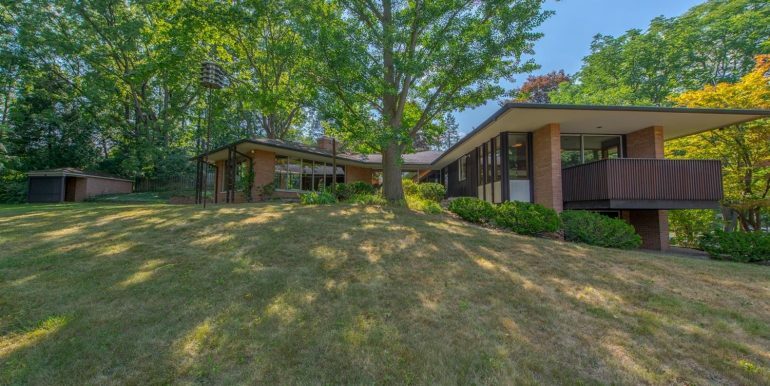 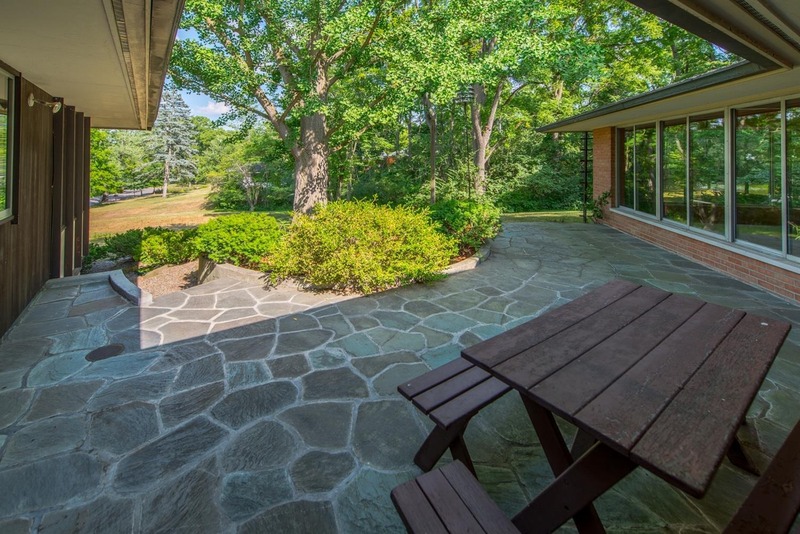 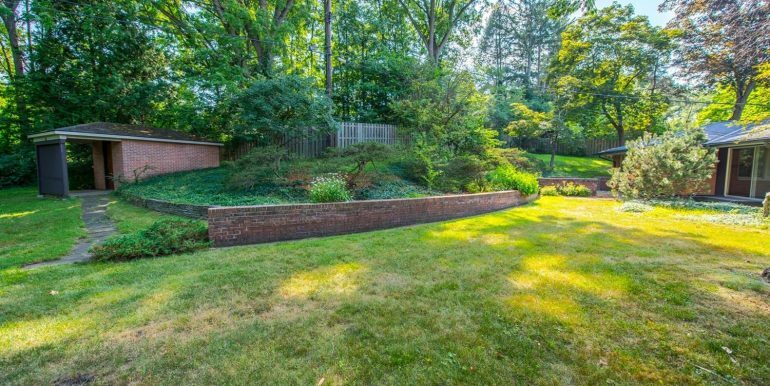 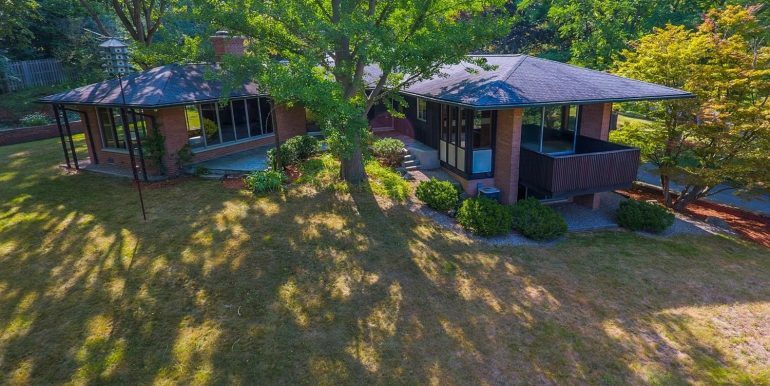 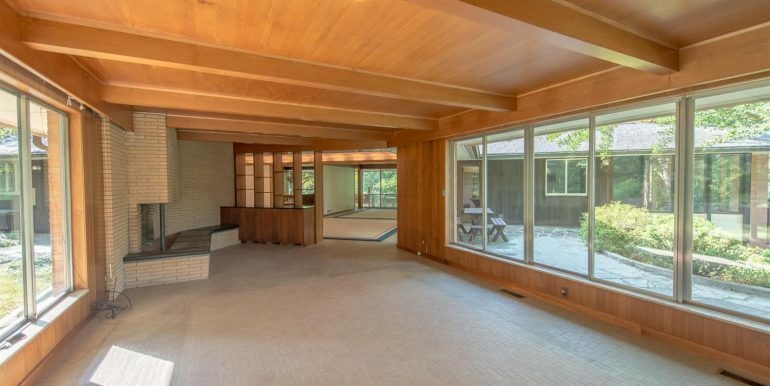 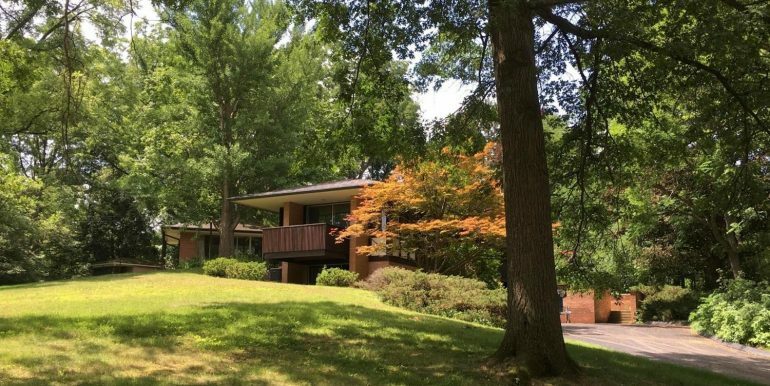 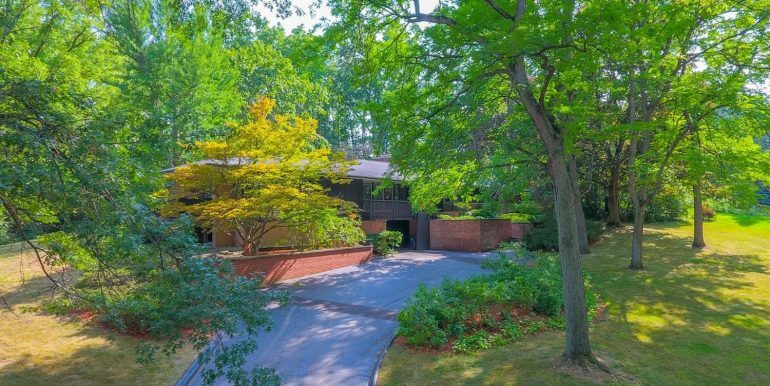 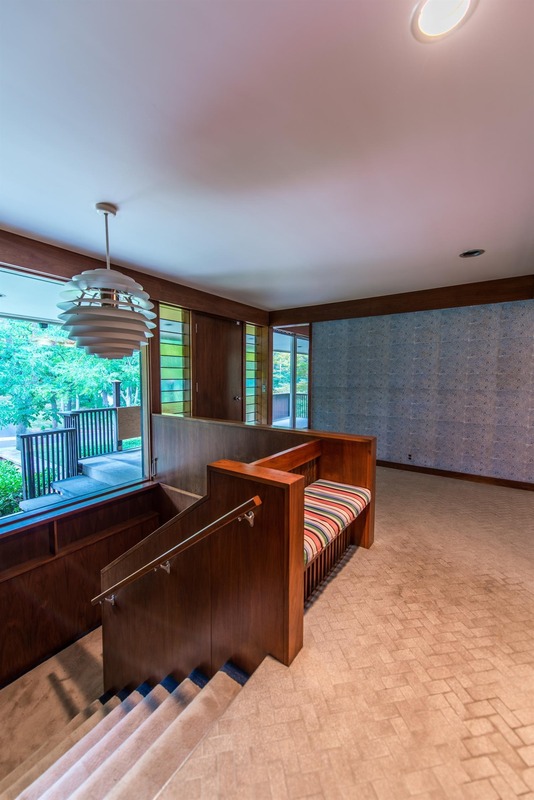 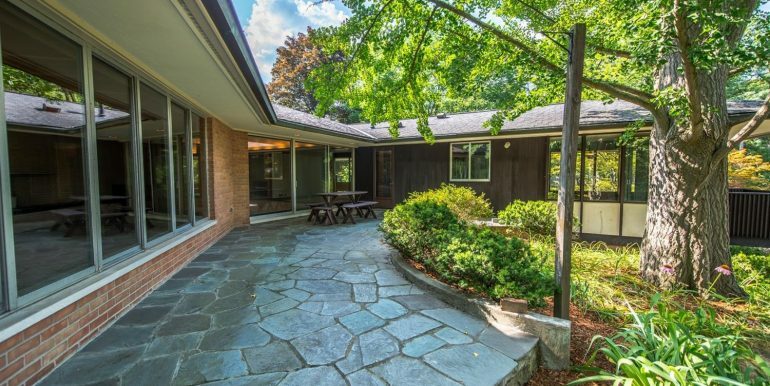 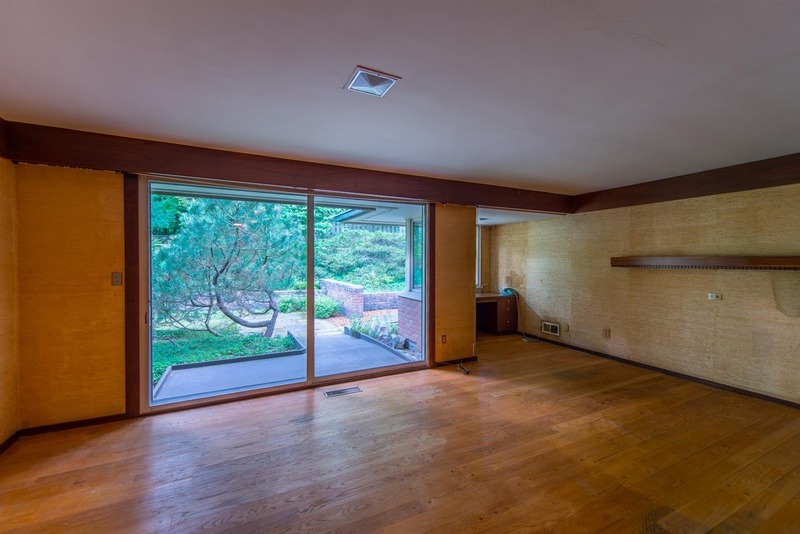 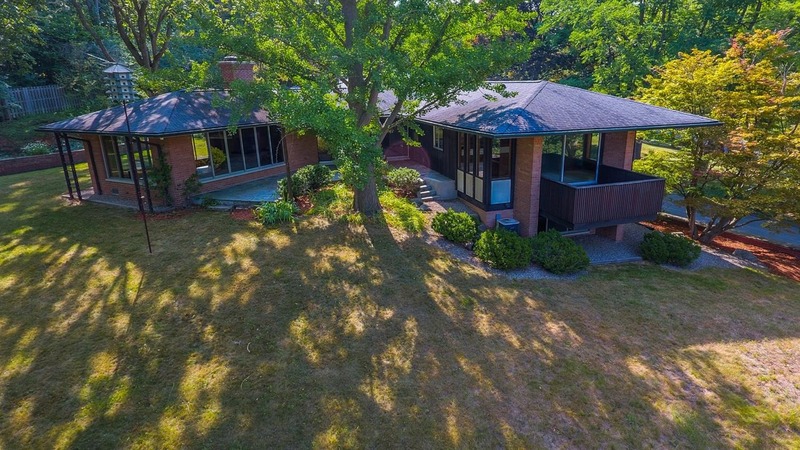 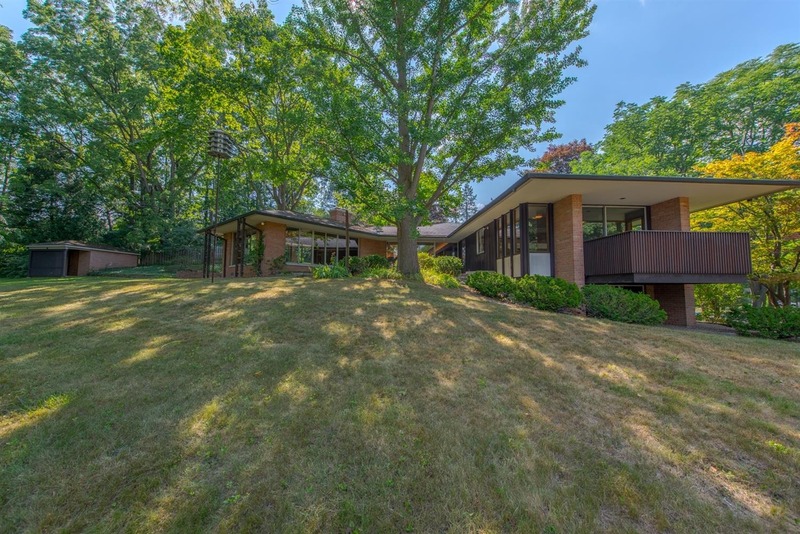 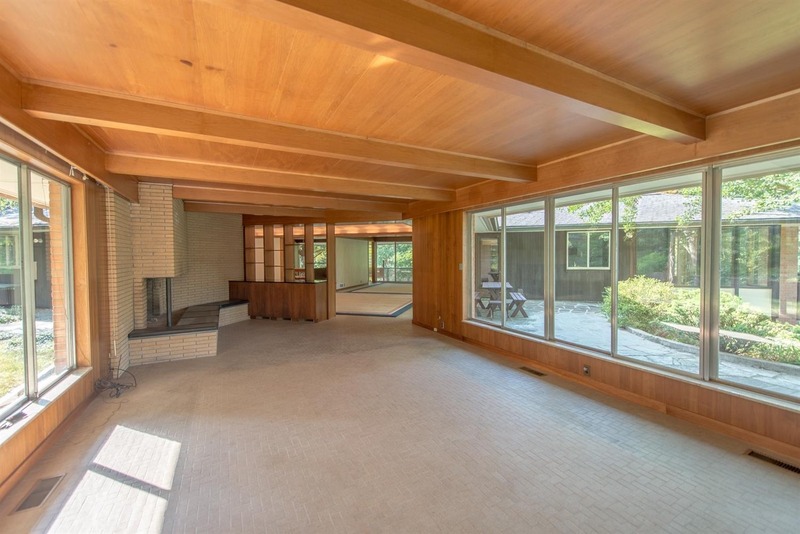 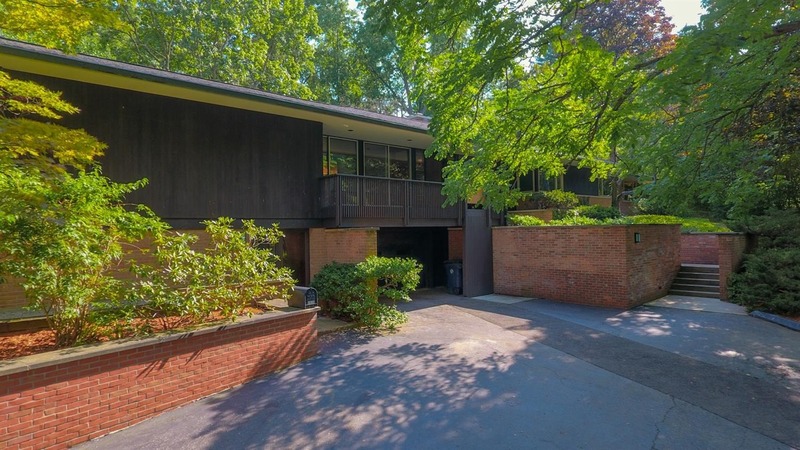 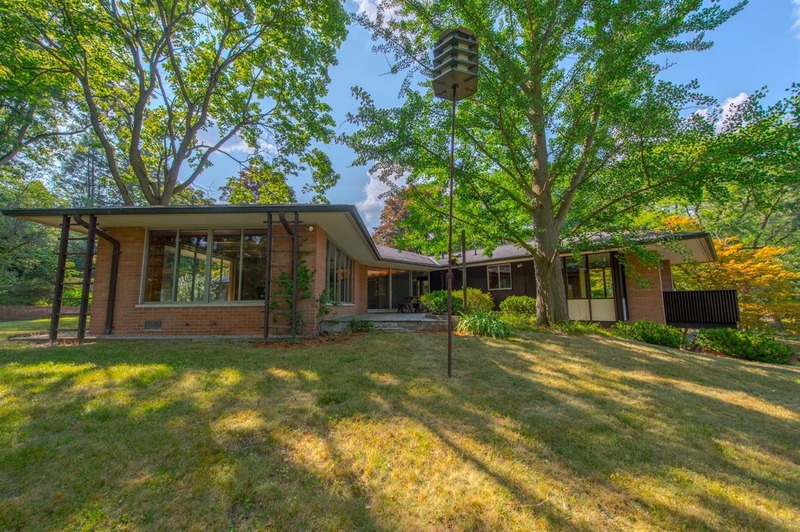 This is an exceptional opportunity to own a glorious Metcalf contemporary in the heart of Ann Arbor Hills on three city lots. 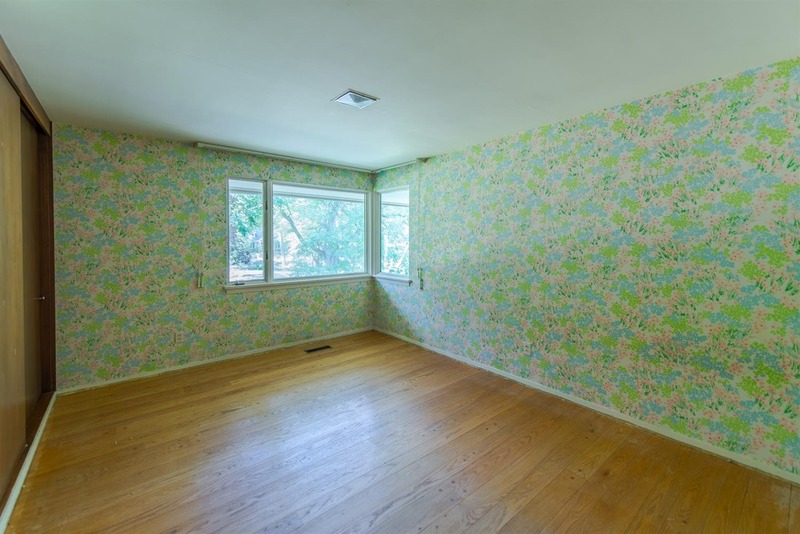 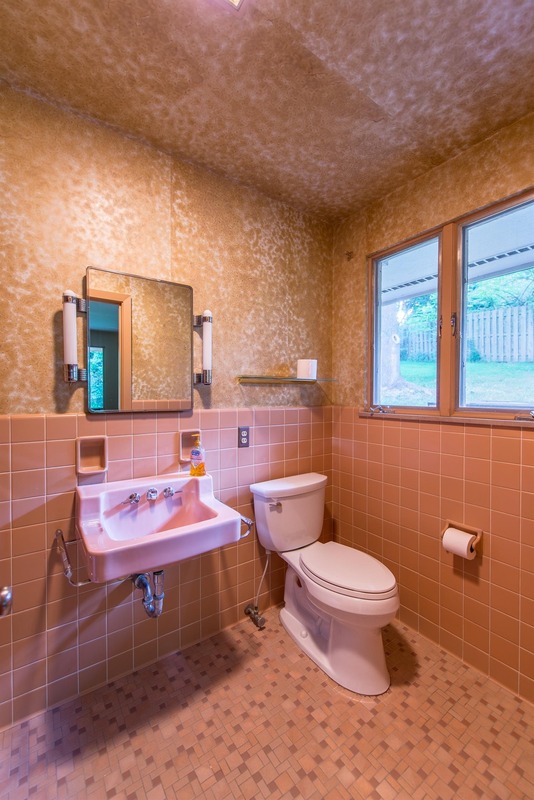 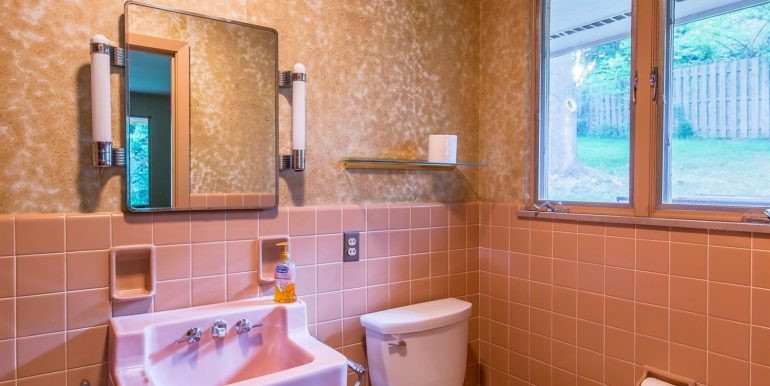 You will find five bedrooms, four full baths and two half baths. 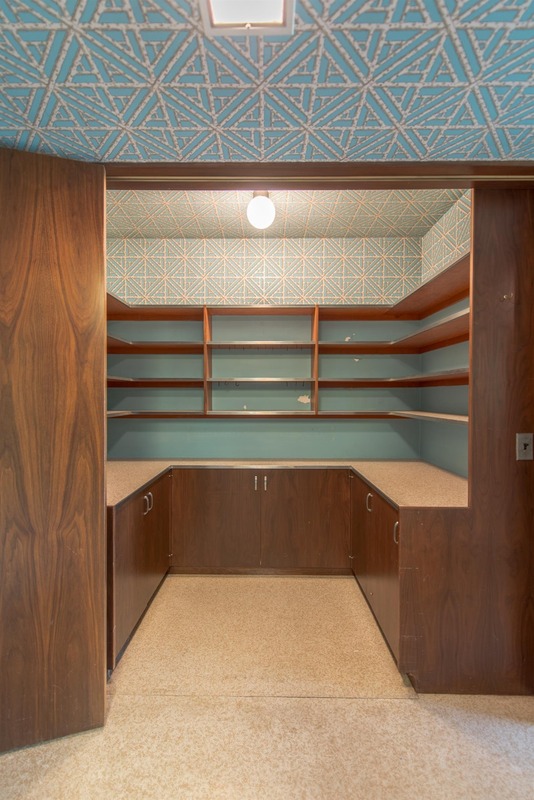 The outstanding interior trim is all ‘grain matching’ Walnut. 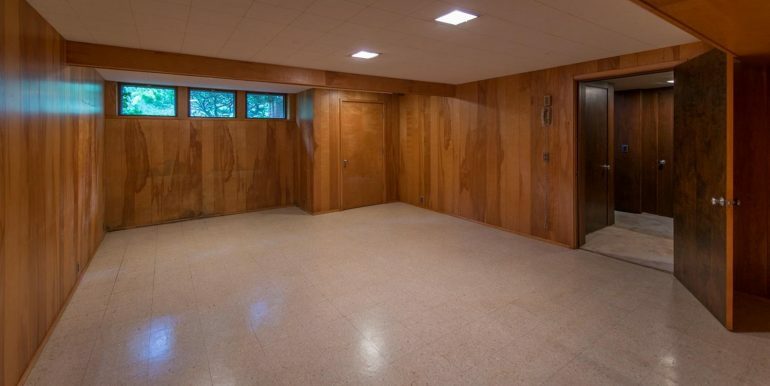 All exterior trim is Redwood. 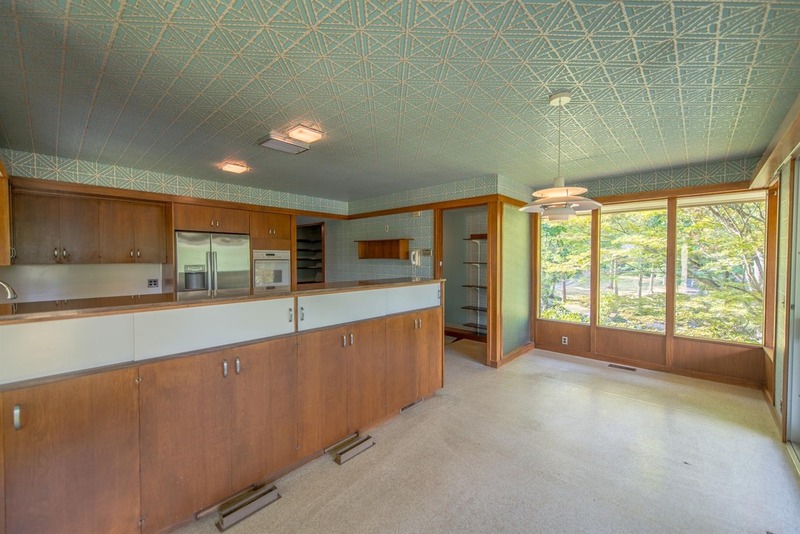 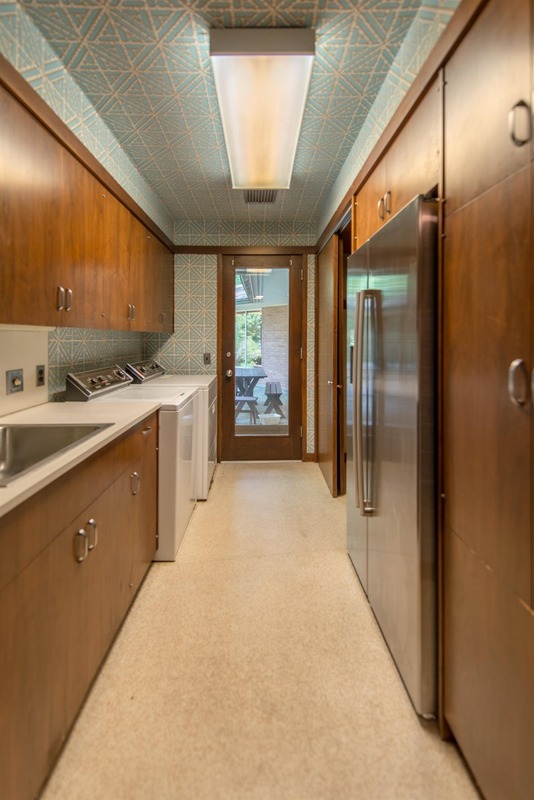 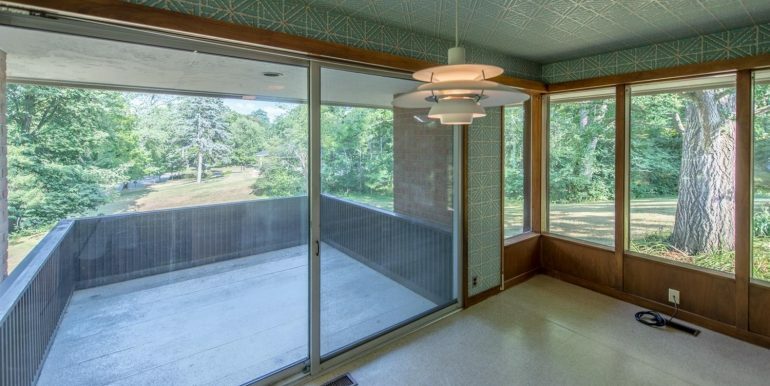 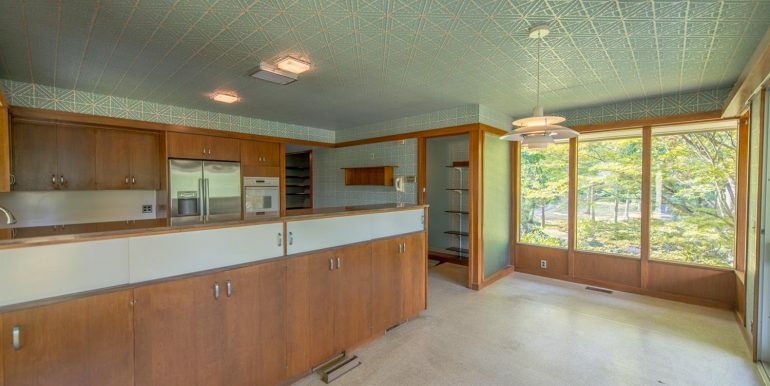 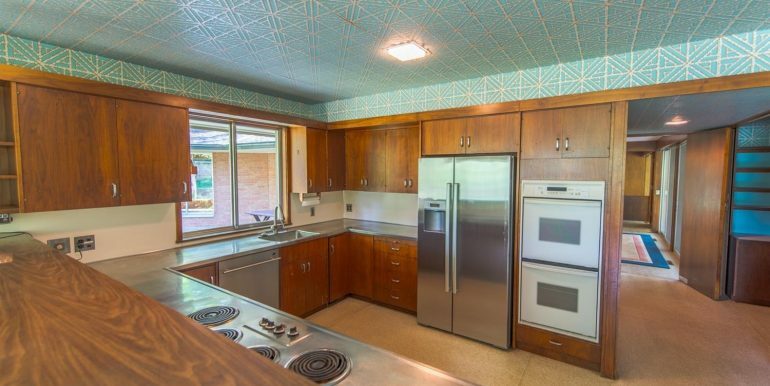 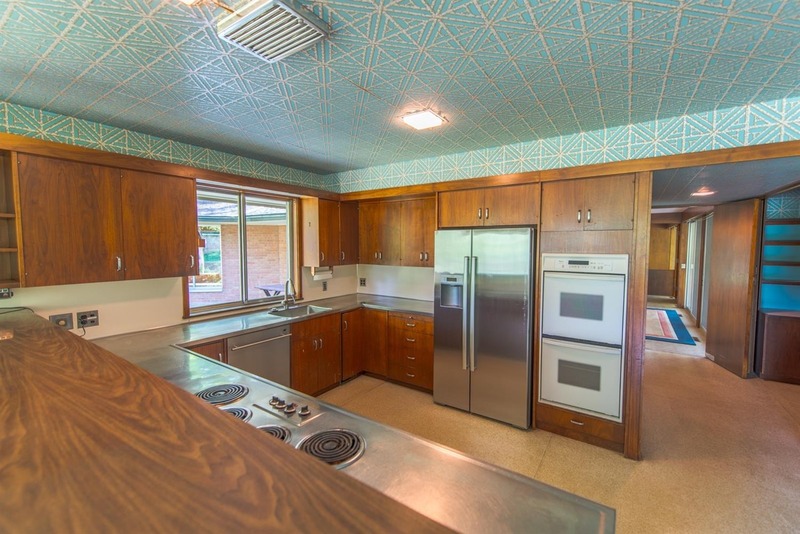 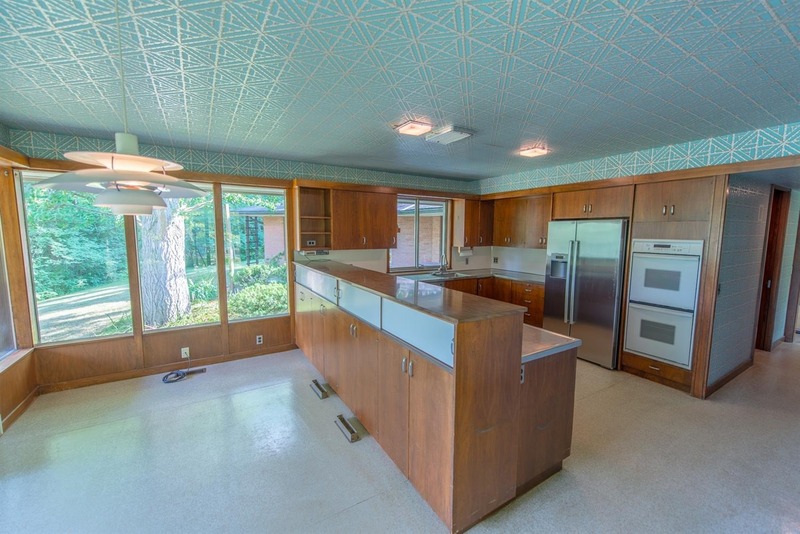 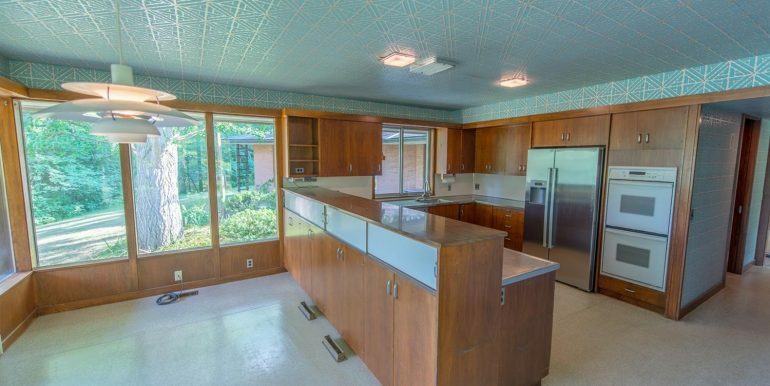 The vintage Metcalf kitchen includes a gracious eat in space, a terrace overlooking the grounds, original stainless steel counter tops, Walnut cabinetry, and a walk in Butler’s pantry. 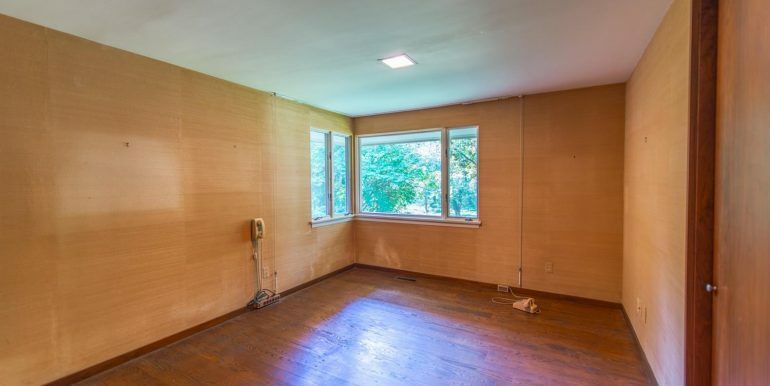 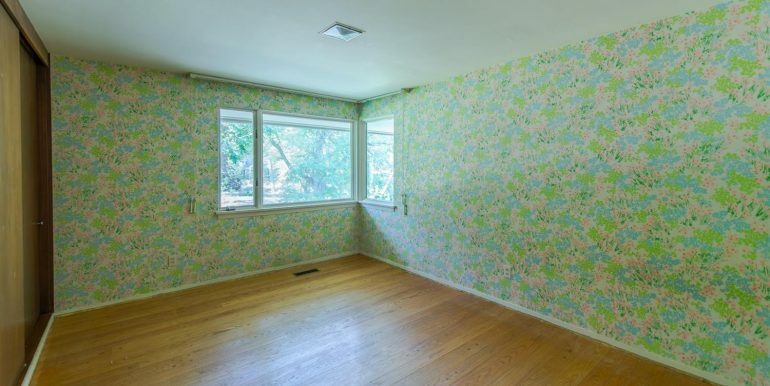 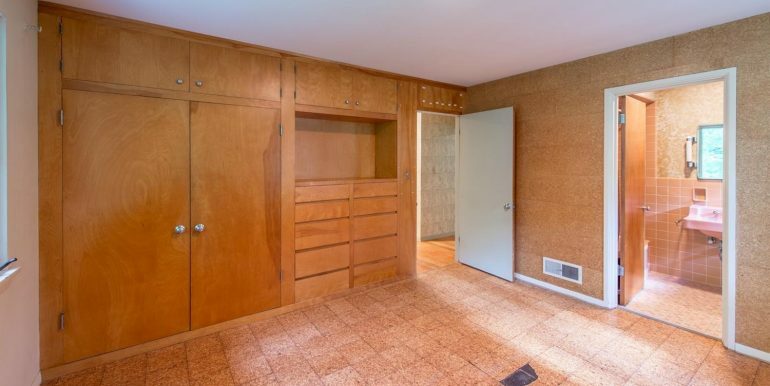 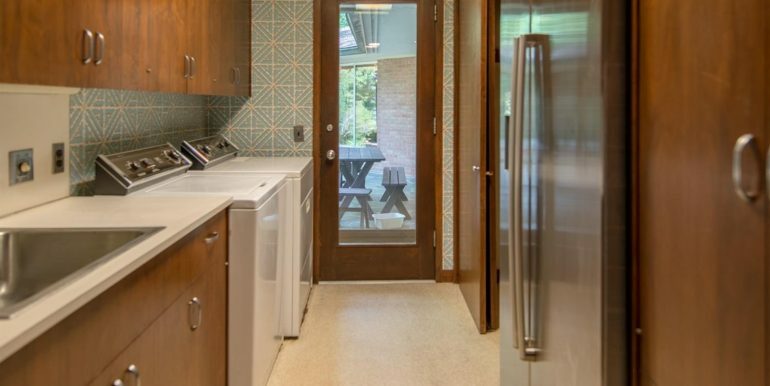 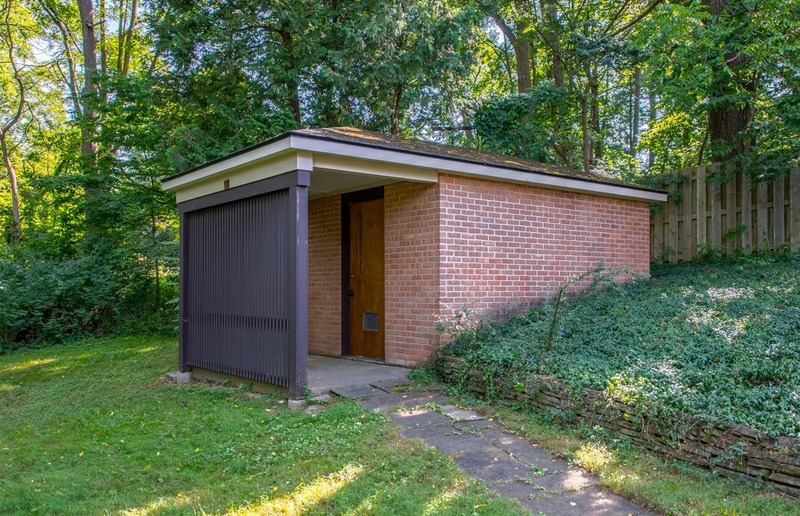 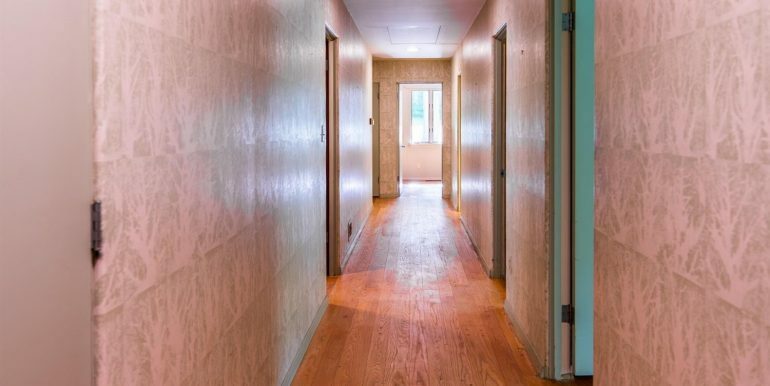 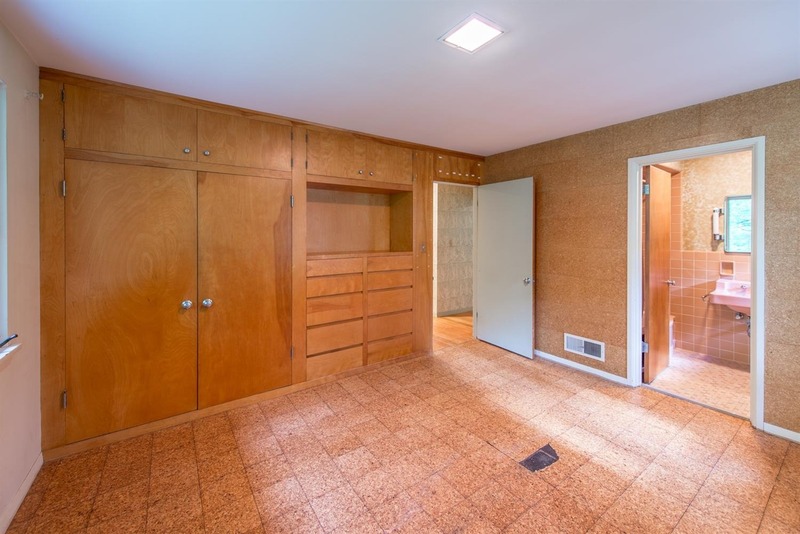 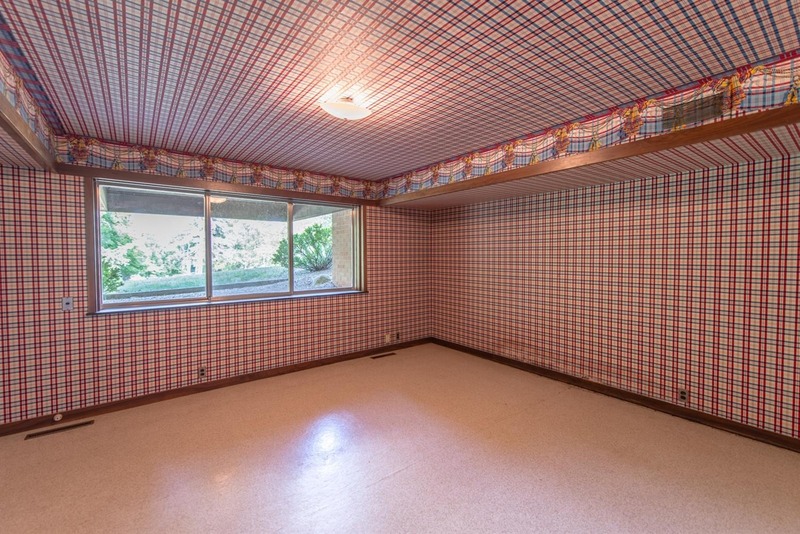 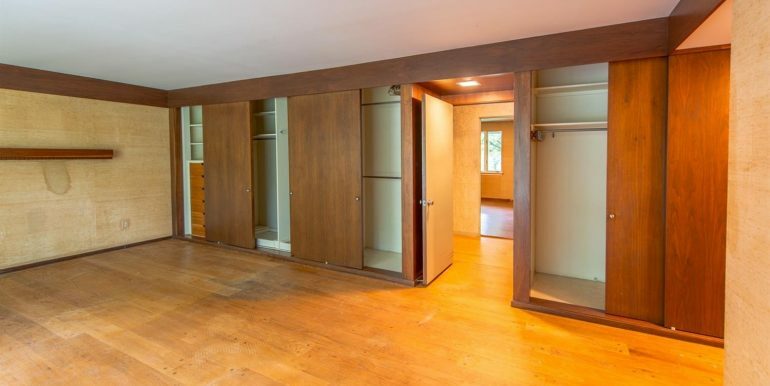 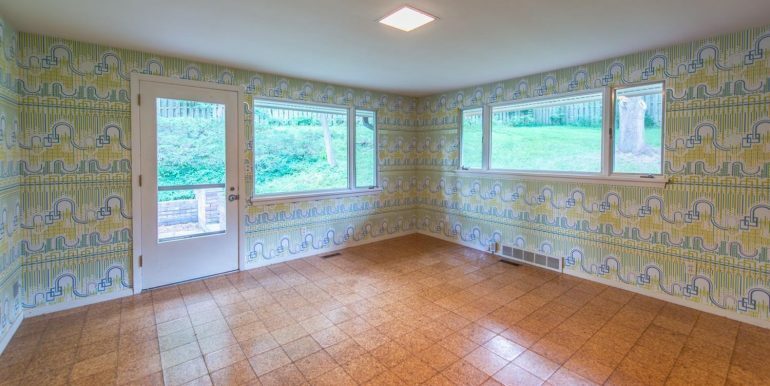 There is a laundry/mudroom with egress to the rear grounds and also a convenient second full-sized refrigerator. 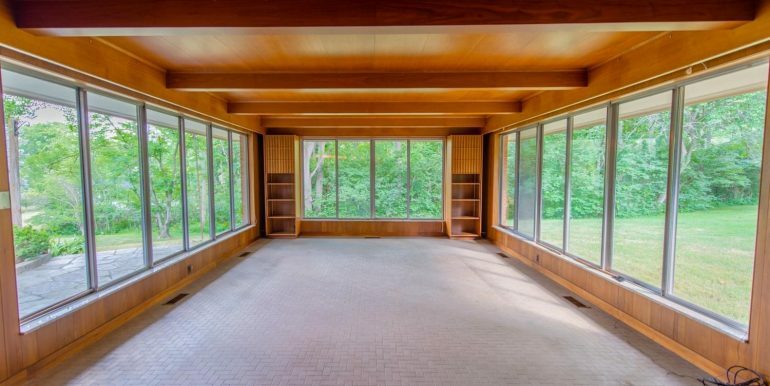 The brilliant living spaces are architectural perfection. 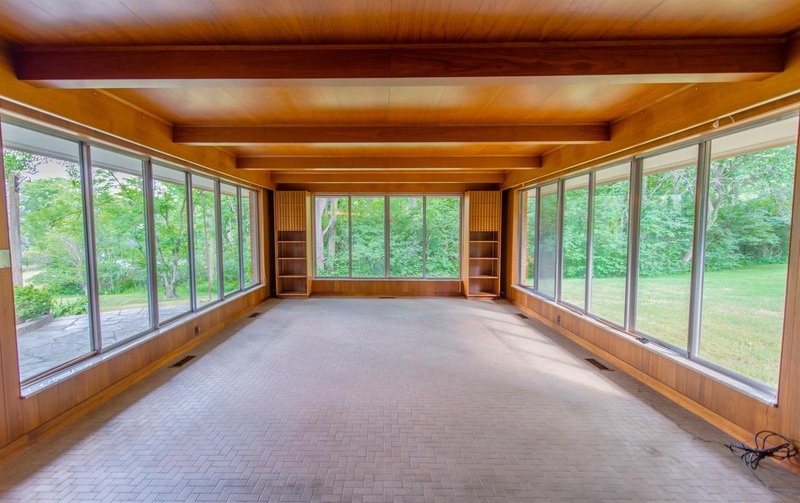 There are built in’s galore in this amazing home. 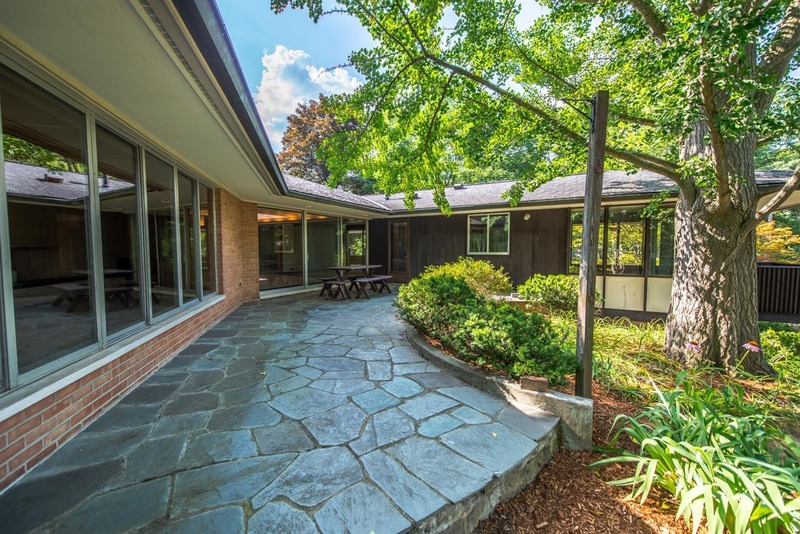 Stained glass entry windows, all copper gutters, sumptuous mature landscaping and brick work. 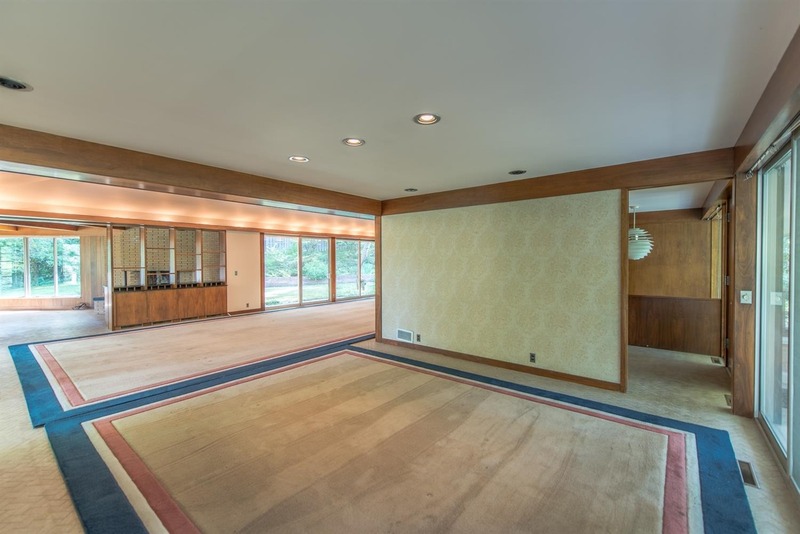 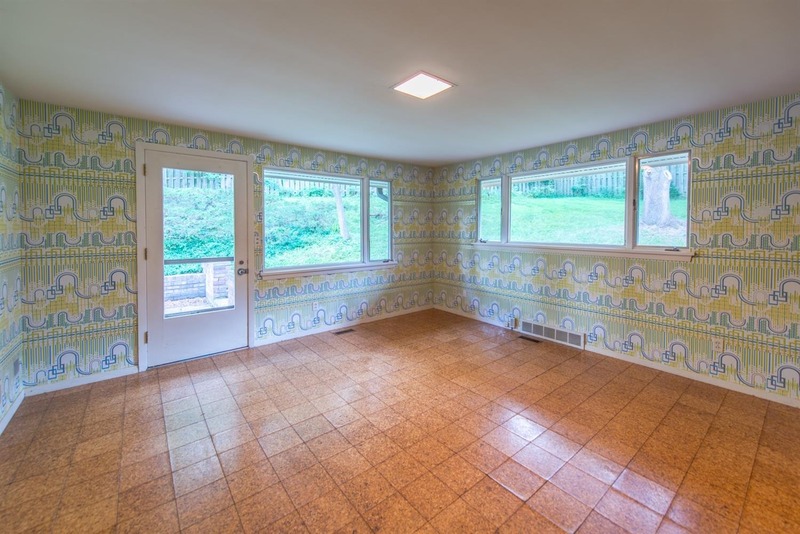 When the lucky new owners update this expansive ranch, they will feel like they have gone straight to heaven! 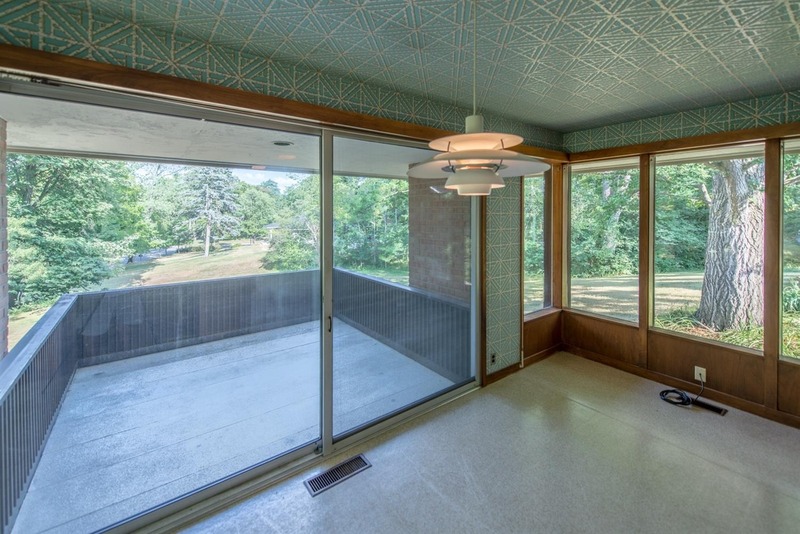 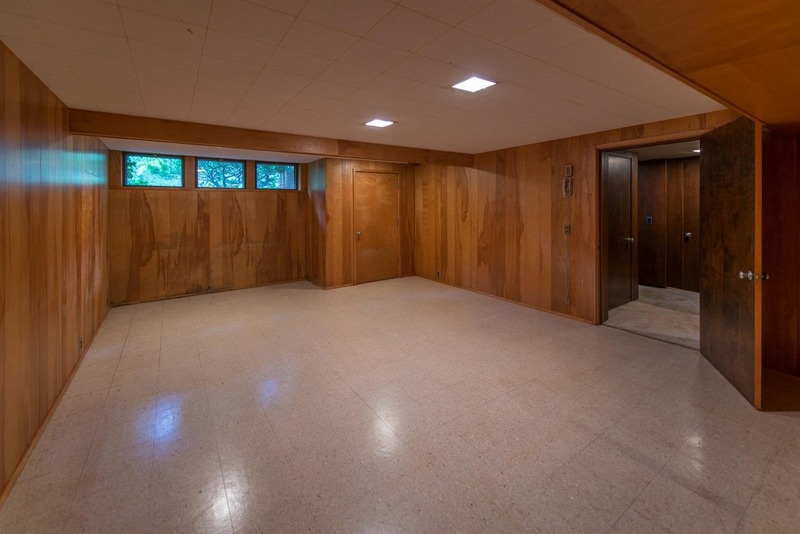 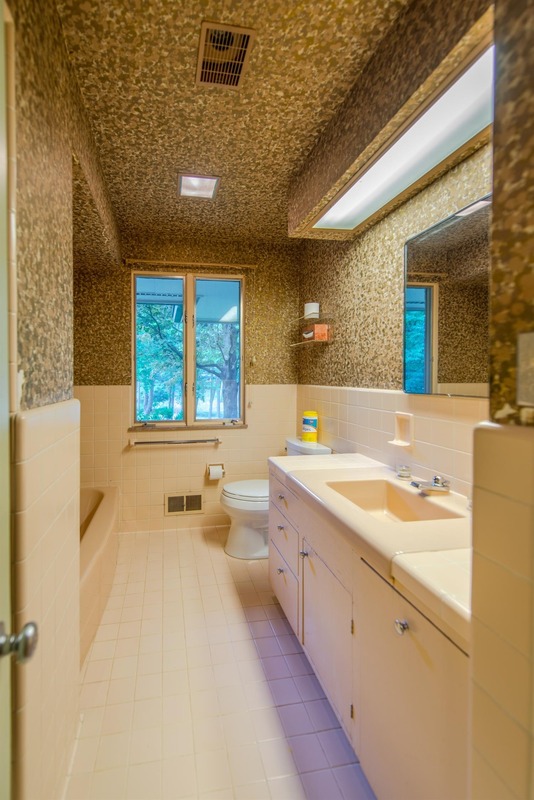 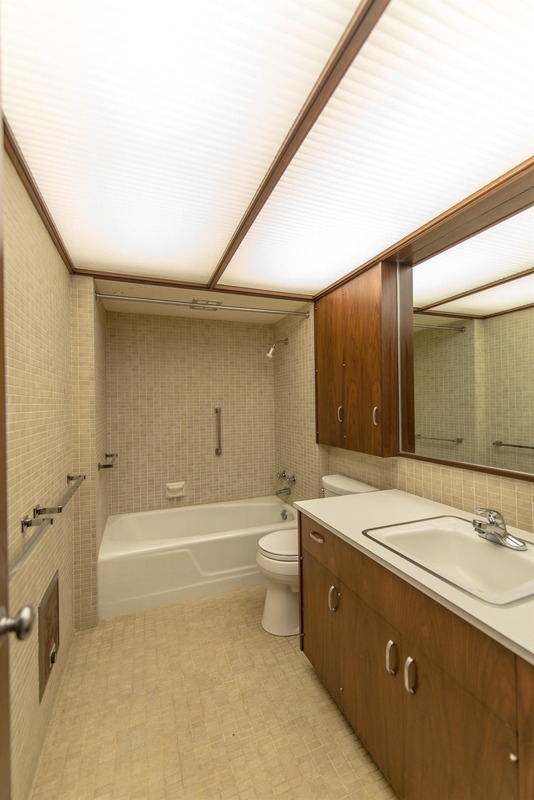 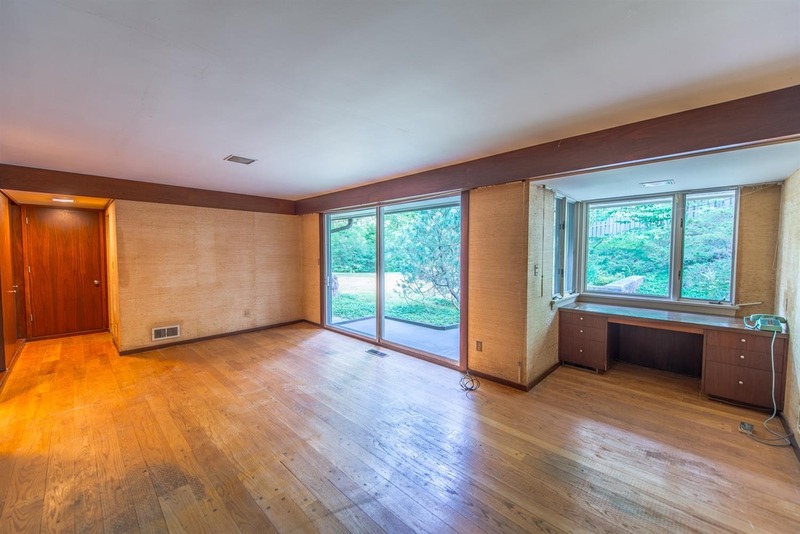 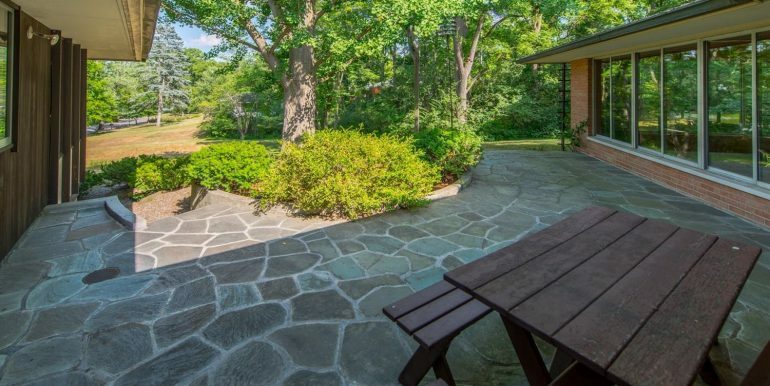 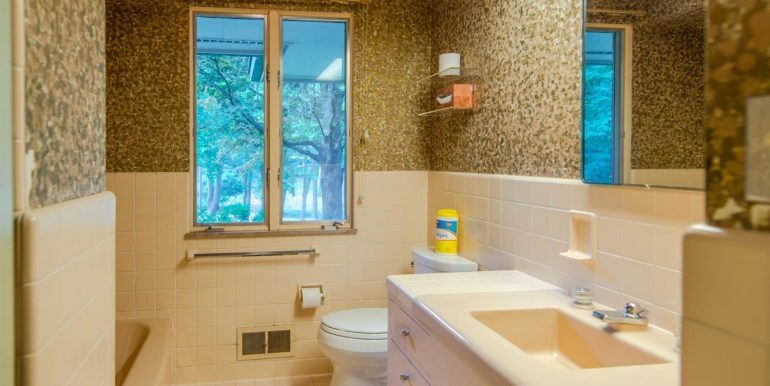 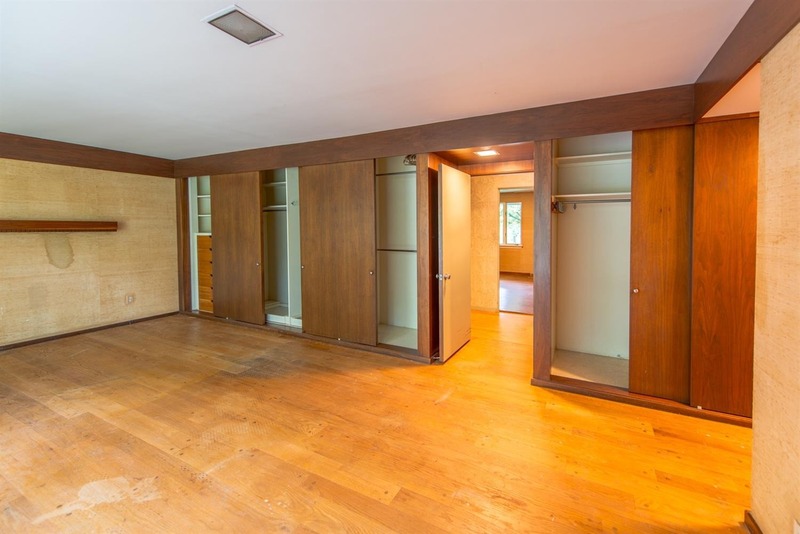 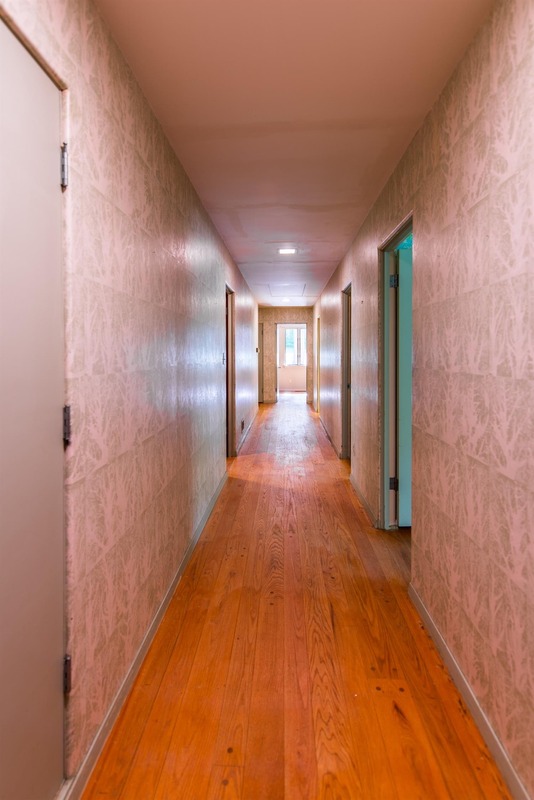 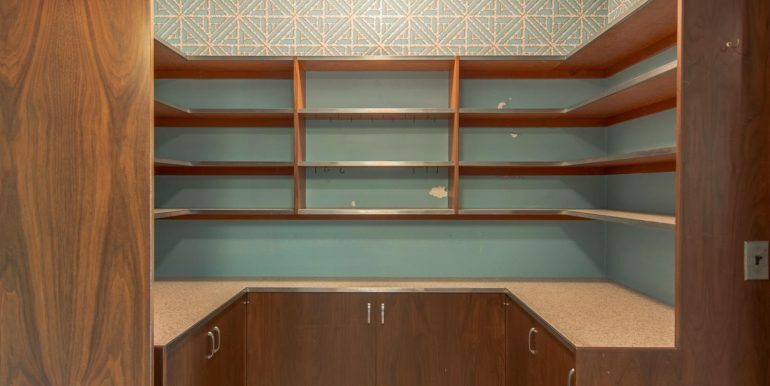 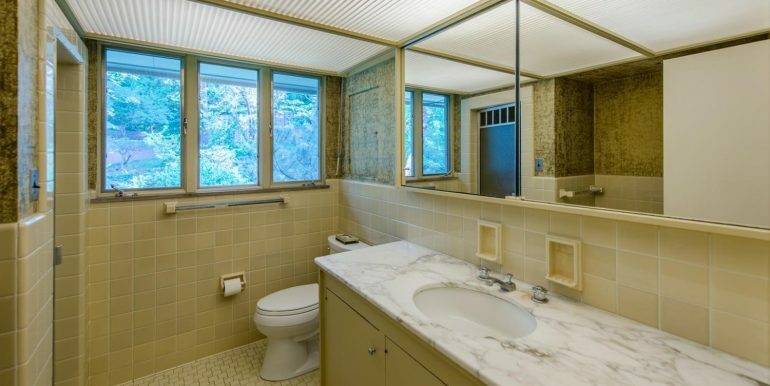 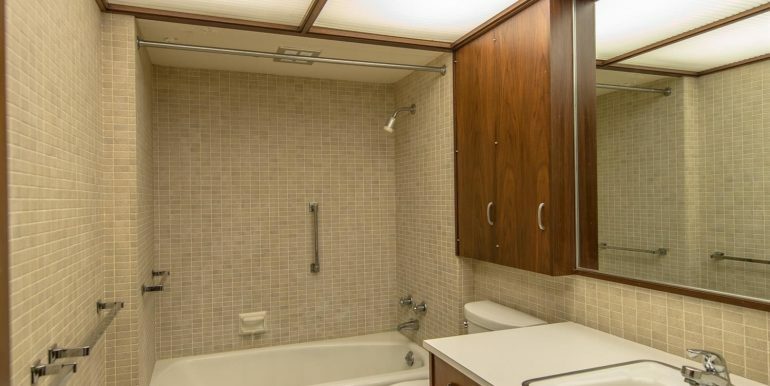 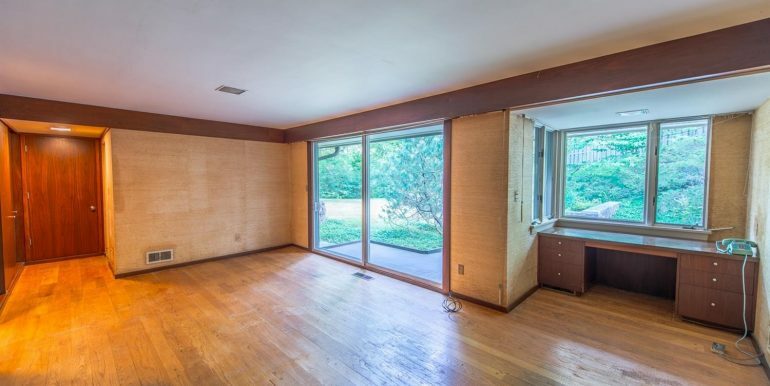 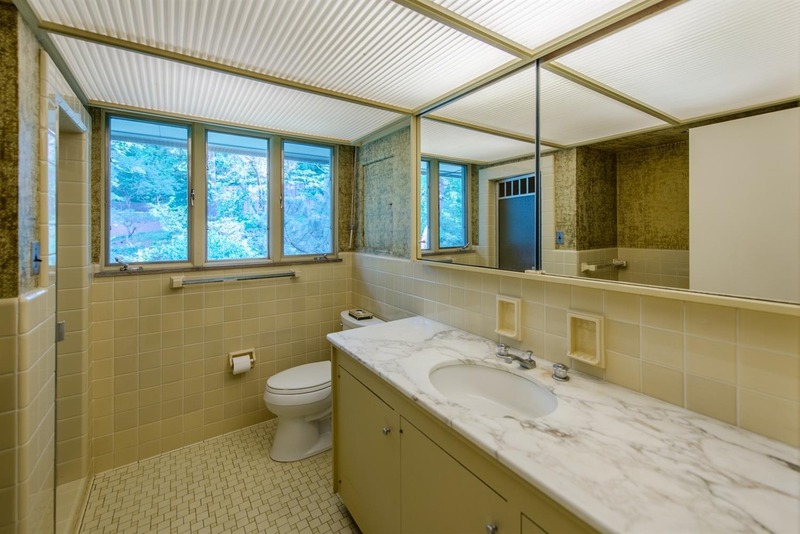 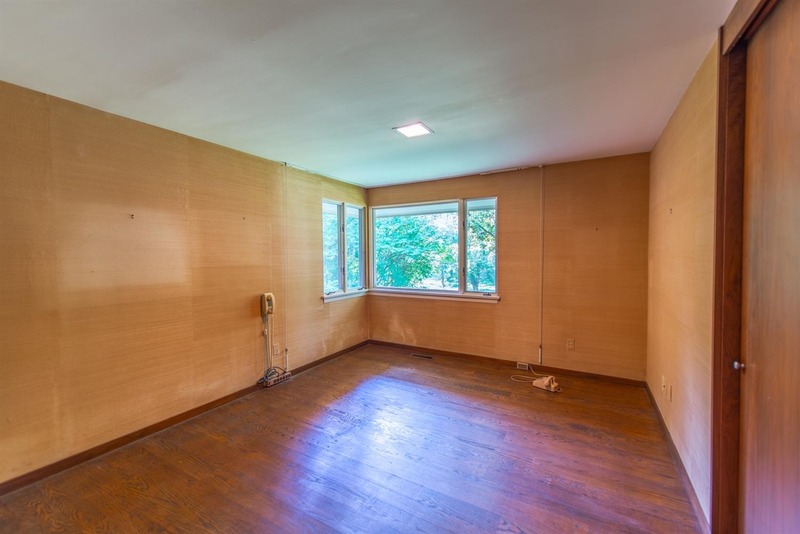 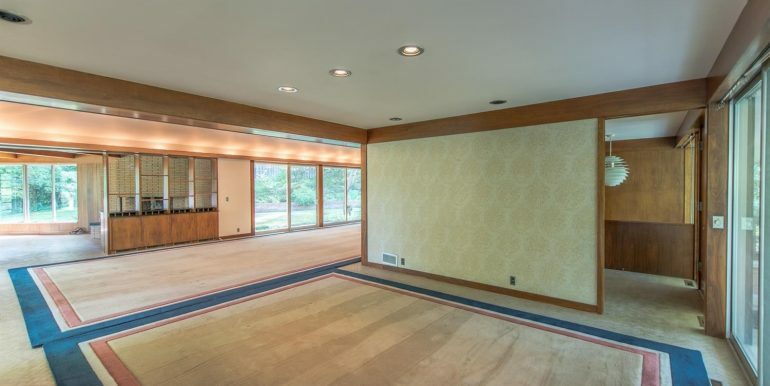 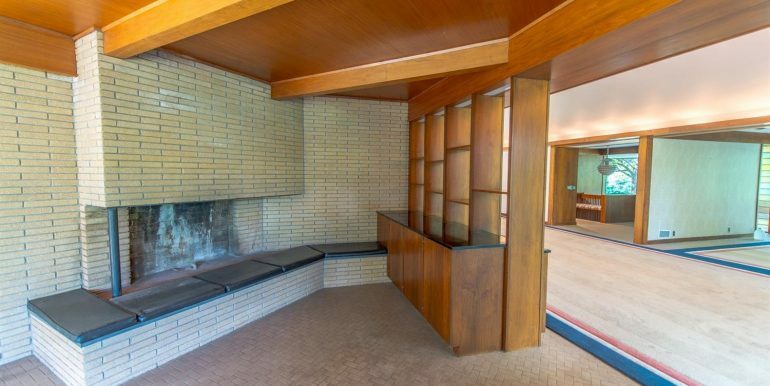 This property is minutes from U Of M’s Central, Medical, Law and Business school campuses. 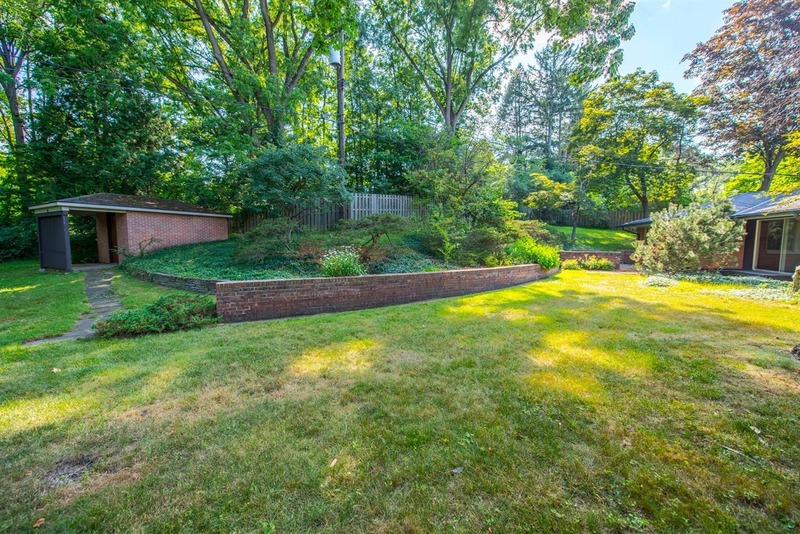 Walk to Whole Foods, Churches, Synagogues, and the Racquet Club. 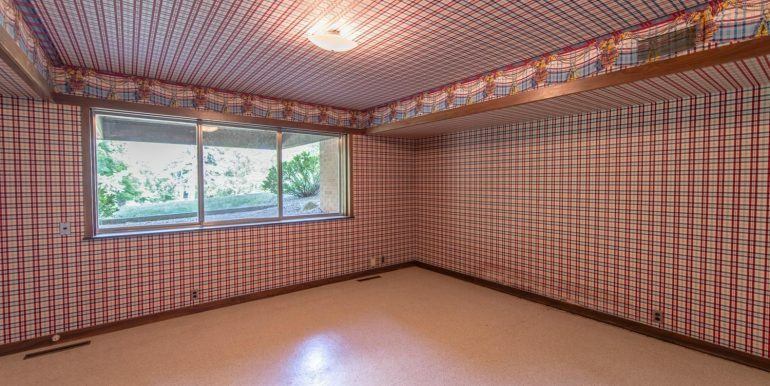 A true ‘Show Stopper’!